Scientific Romances. What is the Fourth Dimension? The Persian King. A Plane World. A Picture of Our Universe. Casting Out the Self. First series. 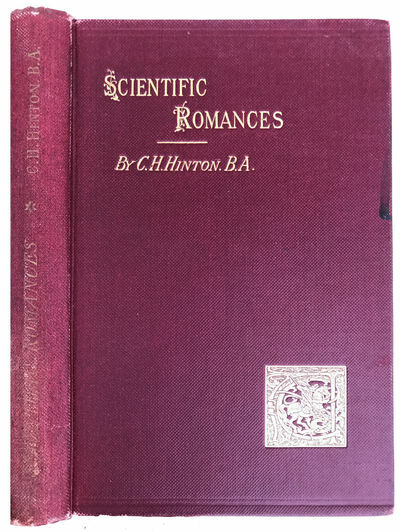 by HINTON, C. H. (Charles Howard) (1853-1907).